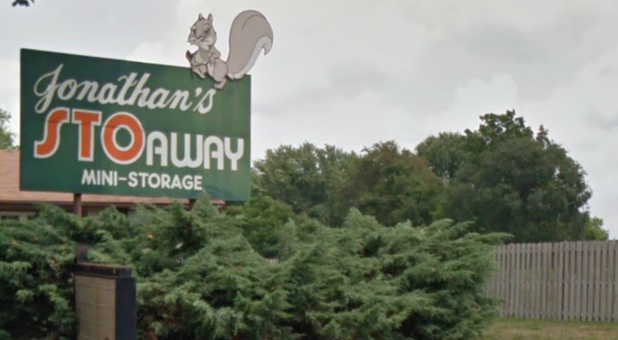 Jonathon's Sto Away Mini Storage is an affordable and high quality option in Newark, Delaware for storing your belongings. 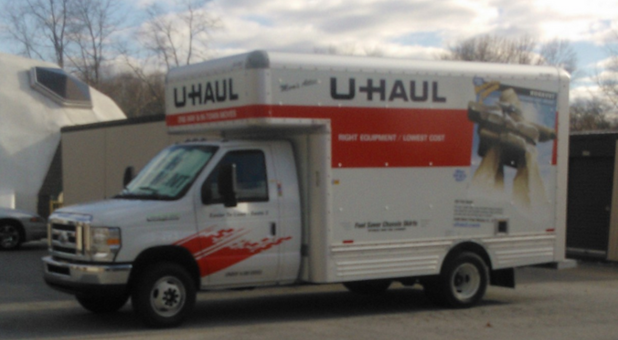 If you're a student at the University of Delaware, we're your best option for seasonal storage! Whether you need a place to keep your furniture over the summer when you return home to Mom and Dad's or you're an out of town student who needs a place to store your winter coats in the spring, we offer the space you need at a student-friendly price. 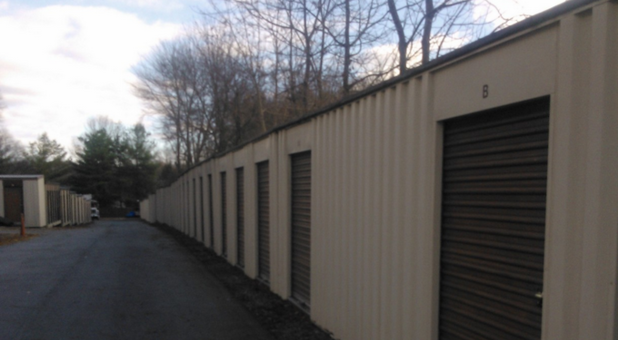 Whatever your storage needs may be, our facility has a wide range of units from which to choose. 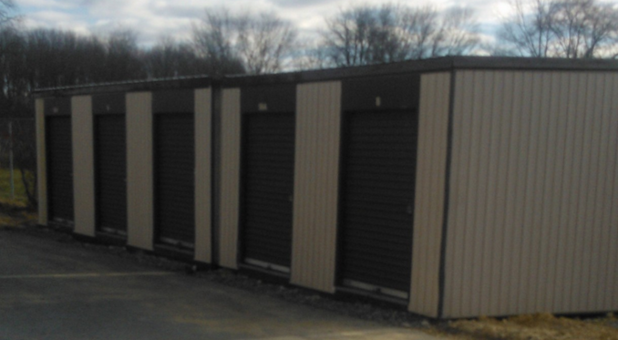 Whether you need a small 4x4 unit or a large 8x24, we can accommodate all of your needs; we also provide many spaces between those sizes so you can find the exact one that fits your storage needs. Use our self storage calculator to see how much space your belongings will require. Call us today or stop by in person to learn more about everything we have to offer; our friendly staff members are ready and willing to help you with all of your packing, moving and storing woes. Be sure to ask about our state-of-the-art rubber roofs and raised wood flooring; we'll let you know how our facility truly protects your belongings against inclement weather more than our competitors do. Continue east, cross over New Harmony Rd at the traffic light. It will appear as if you're going into Development of Harmony Hills, but make a left at Scali's Daycare.